Come to Hadano and experience traditional Japanese lifestyle! 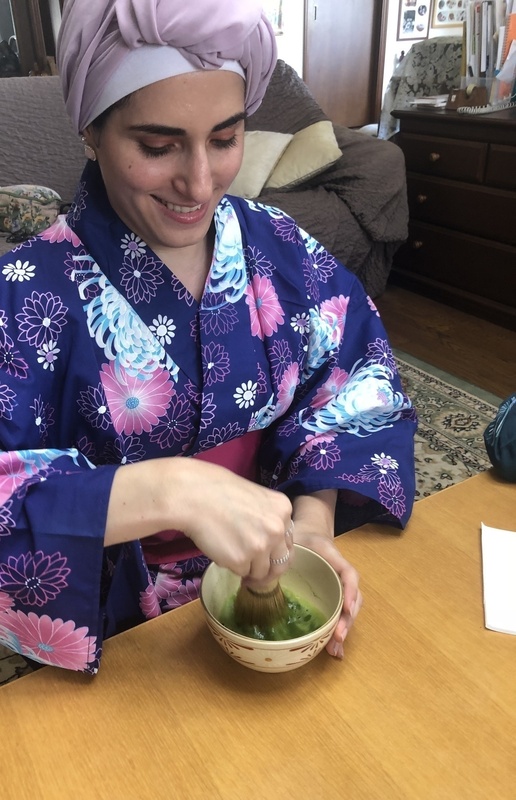 The tour offers cooking Japanese food, whisked green tea and kimono! Hadano city, located to the southwest of Tokyo, sits in a basin shaped valley surrounded by the Tanzawa mountain range. It attracts more than 200,000 climbers from all over Japan every year. You will enjoy your stay in this beautiful city, blessed with clean and abundant water as well as the views of great nature that the mountains provide. 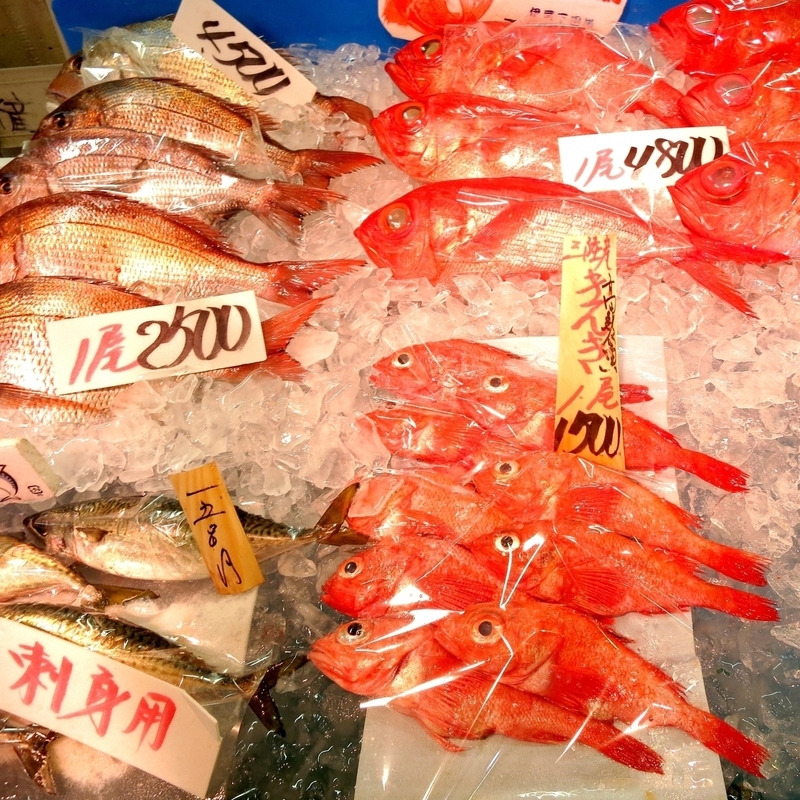 From a family-owned fish shop to a large supermarket, you can see local people’s life by visiting food stores. Seeing what is on the shelves, chatting with private shop keepers when shopping… Every moment is a lot of fun! You are welcomed by a host family who speaks good English and they have great hospitality. 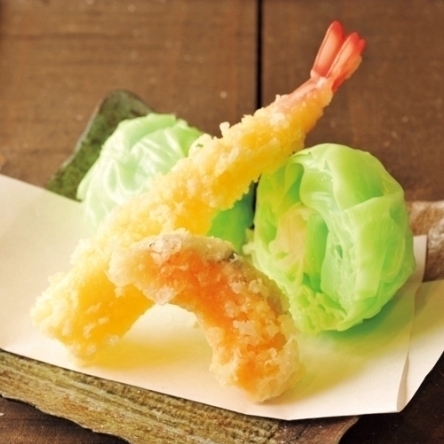 【Lunch】Guided by the experienced host, you learn to cook traditional Japanese dishes for lunch. Some examples are tempura (deep- fried fish and vegetables), yakitori (grilled chicken on sticks), sushi, Japanese curry, nikujaga (pork and potato in broth), okonomiyaki (Japanese style savory pancakes) and more! We can arrange vegetarian or gluten- free lunch on your request. 【Tea and kimono experience】 Japanese green tea and cake are served after lunch. You can get dressed in a casual kimono before having tea. You can try making tea, Japanese caligraphy and playing the Japanese music instrument, koto. Our Home Visit includes full of cutural experiences! Hadano is also close to the Hakone resort area, just another hour west by train and bus! Couples, friends and family with children, all welcome! The Homestay activity was such a warm and welcoming experience. It was a real opportunity to witness a traditional japanese home and lifestyle. The activity began by shopping for the ingredients which we needed for our Japanese lunch with the homeowner and tour guide. The lady who owned the home where we stayed at was such a lovely woman and truly made us feel like we were at home. Cooking together allowed me to learn how to make the dishes which I will most definitely recreate at home as everything was so delicious. I really enjoyed just chatting with the group about our different daily lives and comparing our experiences with each other. 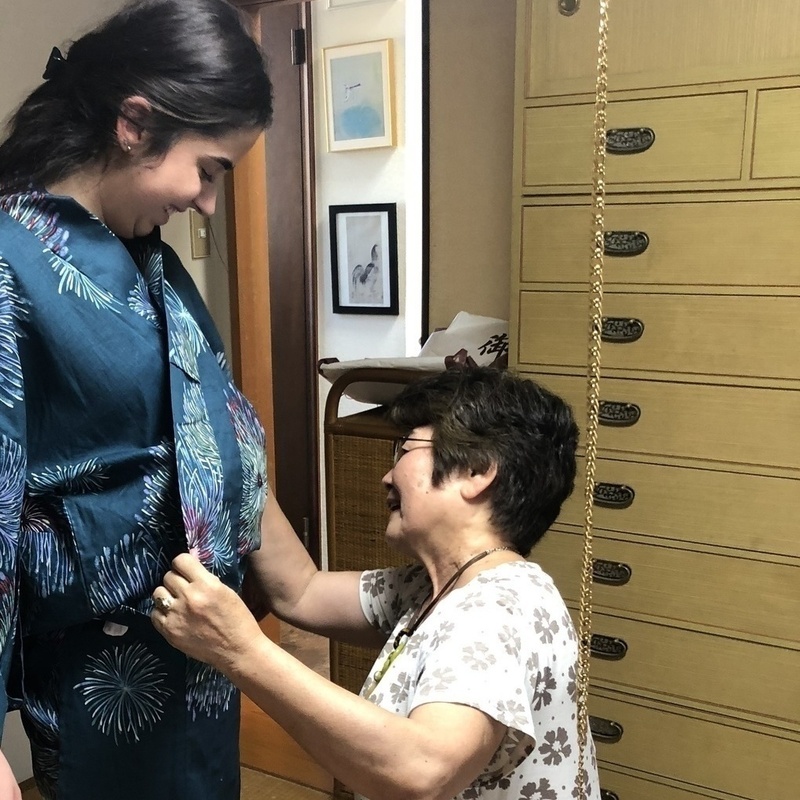 The highlight of the trip for me was dressing into traditional Japanese kimonos, this was something I really wanted to try on and the homeowner was so nice by giving us different options of kimonos to try and teaching us on how to wear them. The town itself was so peaceful and beautiful and it was really nice to get out of the hustle and bustle of busy Tokyo. Through the activity I was able to experience a true authentic Japanese lifestyle which I loved being a part of. At the end of the trip the homeowner gave us a thank you goodybag which included different types of Japanese foods which I really appreciated. I would definitely recommend this activity to my friends and family as it was such a genuine experience with the locals of Hanadeo. 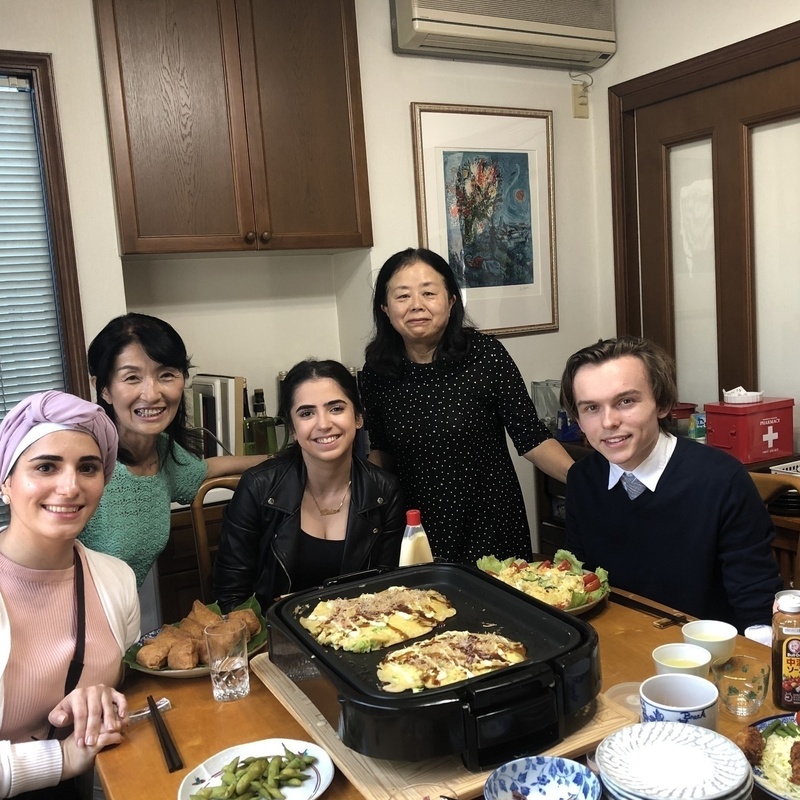 Experiencing a traditional Japanese home and cooking a traditional Japanese dish was a spectacular, unique and outstanding experience. 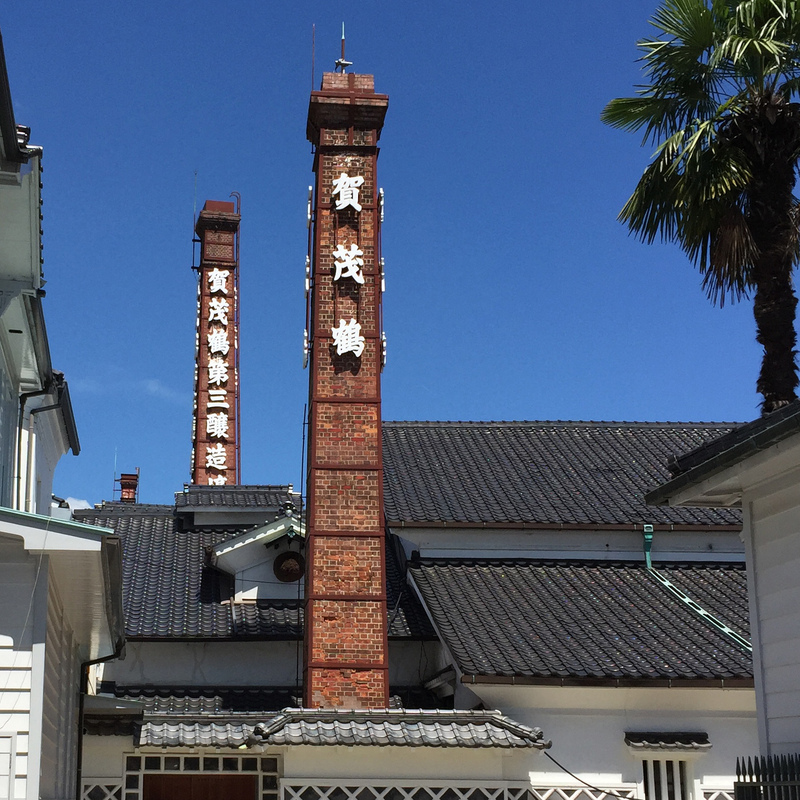 The whole thing allowed me to feel like a local who had lived in the town of Hanado for years. Firstly, we shopped with the hosts and tour guide in a huge supermarket and we bought a wide variety of ingredients. We then drove to the home stay, experiencing the beautiful and beguiling town of Hanado whilst on the journey. My first impression of the home was one of amazement. Seeing the traditional rooms and ornaments allowed me to invest into the experience, as they portrayed a different way of living. We helped the hosts make delicious food and I felt like I was cooking with my family. The hosts also provided us with recipes on how to make the same meal at home! After lunch, we were taught calligraphy and this was particularly challenging. 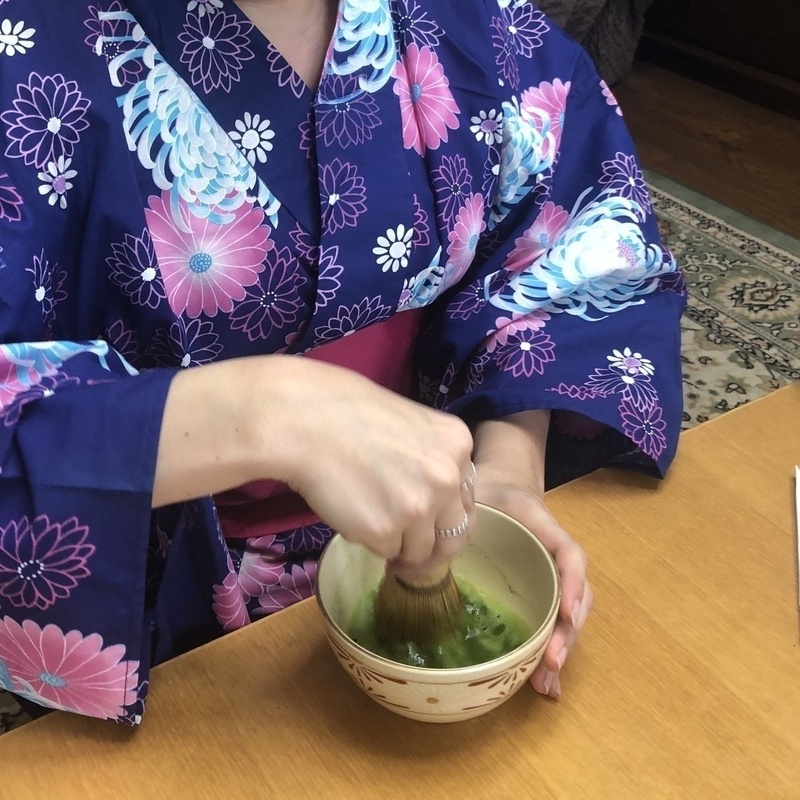 We also drank and prepared traditional Japanese tea which is a lot harder than it sounds. Both of these arts were a perfect way to end the home stay and I felt that every second within the house was a second to remember! I would recommend this trip to anyone who wants to experience something different to Japan’s colossal cities. If I could rank this with 10 stars I would. 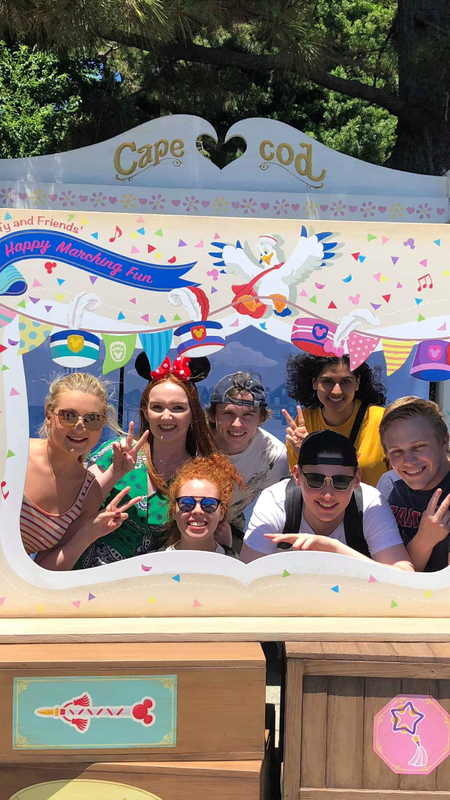 This is absolutely one of the best activity days I have ever been part of in Japan. 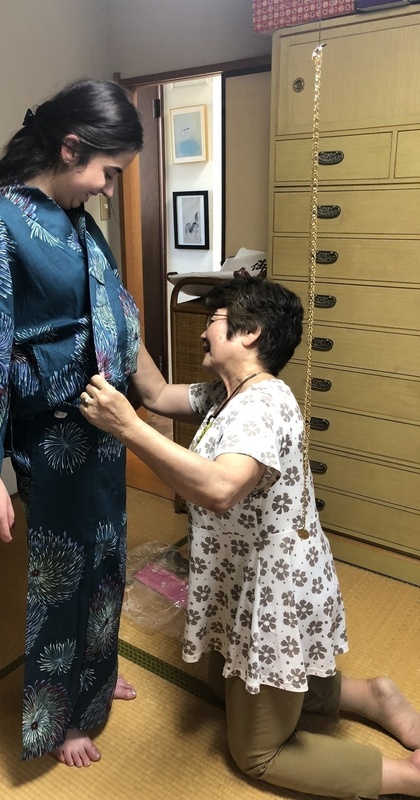 In Japan, some foreigners will never get the chance to set foot into a real Japanese household, so this is a unique experience you should definitely give a try. You won't regret it. LOCATION: The home visit gives you the chance to see the real, rural Japan. 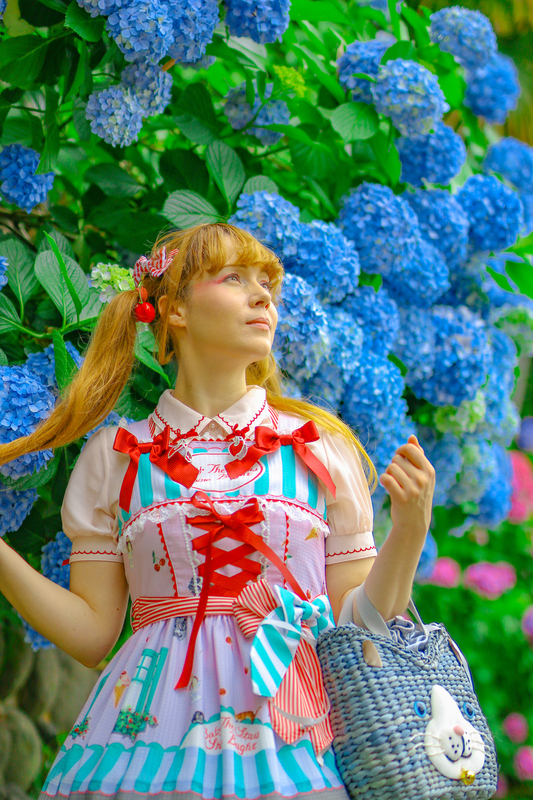 It's in Hadano, a cute city, about 40 minutes away from Shinjuku station. 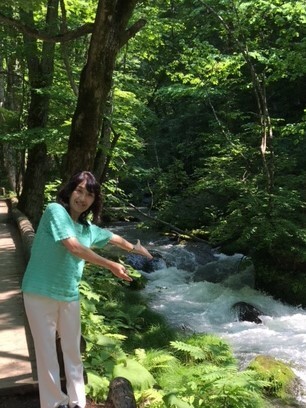 The air is cleaner and it's surrounded by beautiful Japanese nature. GUIDE: Setsuko is passionate about foreign visitors and genuinely cares about showing foreigners the best parts of Japanese culture. She and her friends created this home visit activity and each and every of those ladies is an absolute treasure. 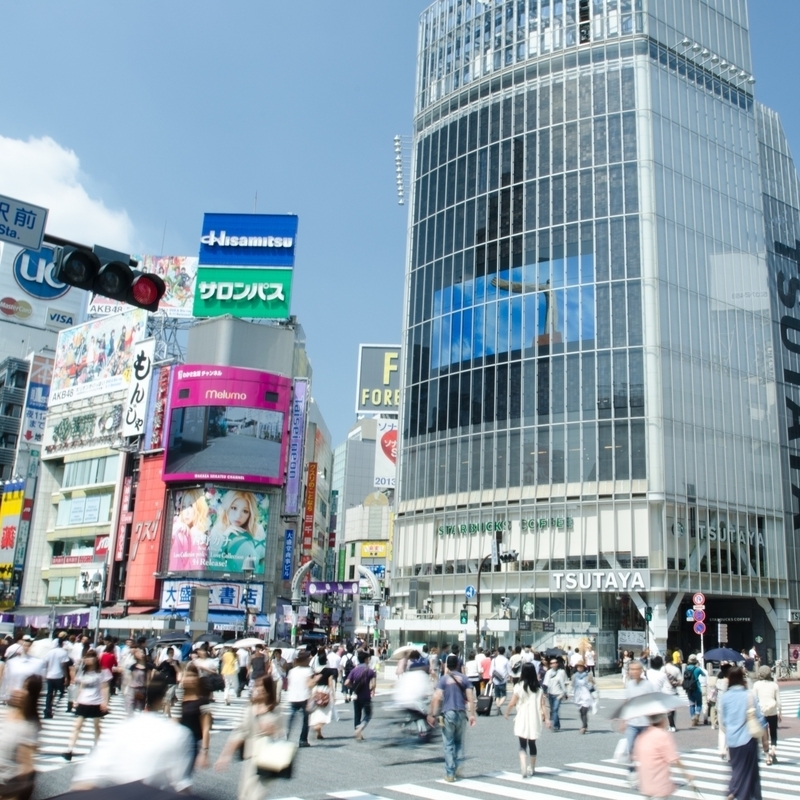 Setsuko speaks English fluently and is great at explaining Japanese culture in detail. Be ready for a day full of activities that will let you experience real Japanese culture. I got picked up at the station, we went shopping, walked though a beautiful shrine and reached the large Japanese house. 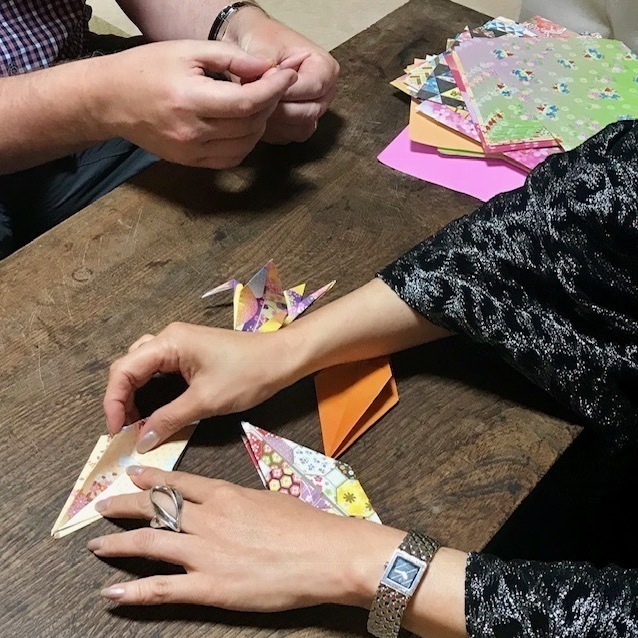 From tatami rooms, to house-shrines, the house is full of historical and cultural artifacts to look at; don't be afraid and ask more about the things you will see. 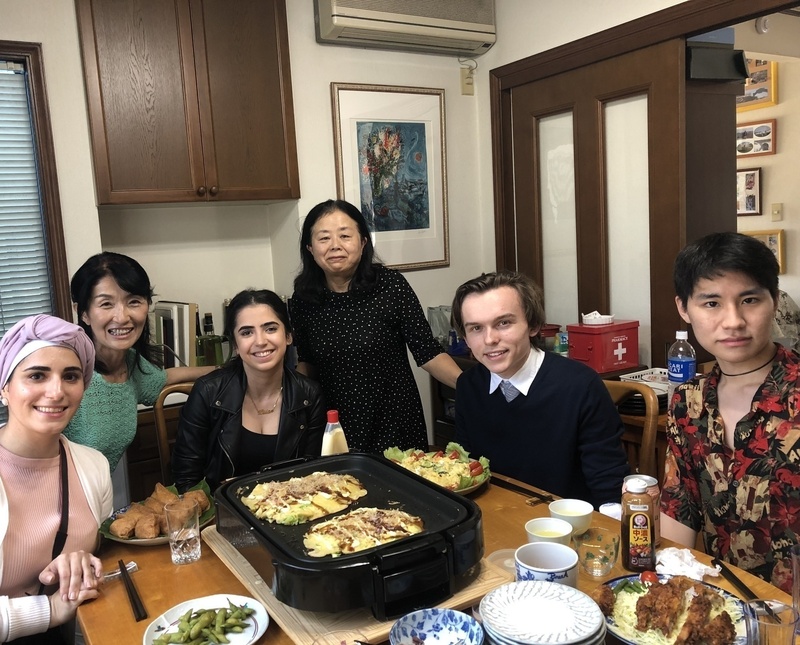 COOKING: Cooking and eating Japanese food was a great way to communicate and I felt as if I was invited to a friendly dinner of a warm hearted Japanese family. But that was only the start of it! KIMONO: One of Setsuko's friends knows how to dress people in summer kimonos (it's really hard to do yourself) and she let me pick my favorite color of it. I loved taking pictures of me wearing it. 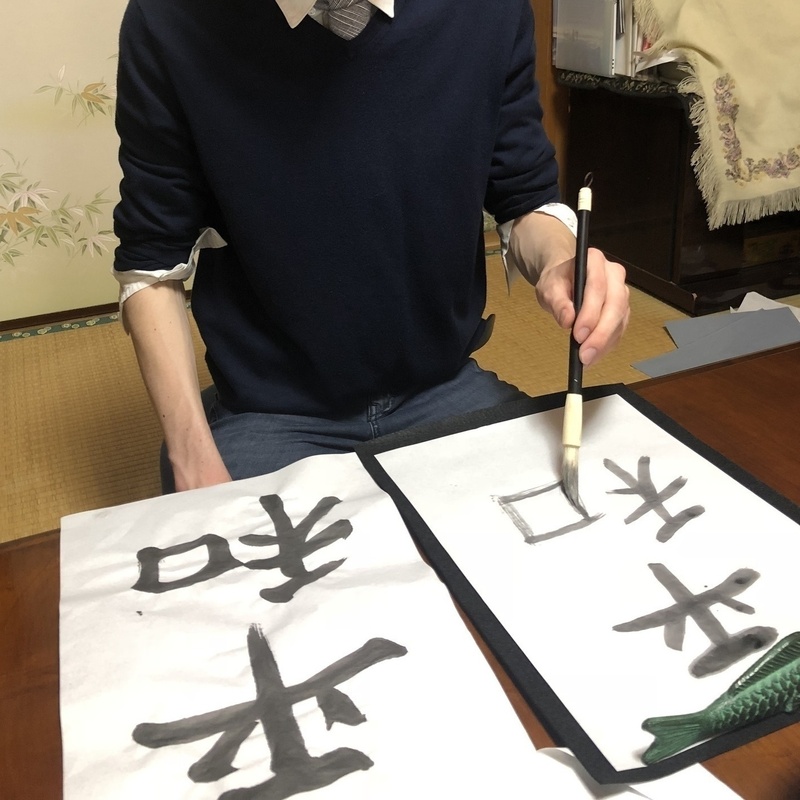 CALLIGRAPHY: In my summer kimono, I got the chance to try Japanese calligraphy with the real tools that Japanese people use in school too. 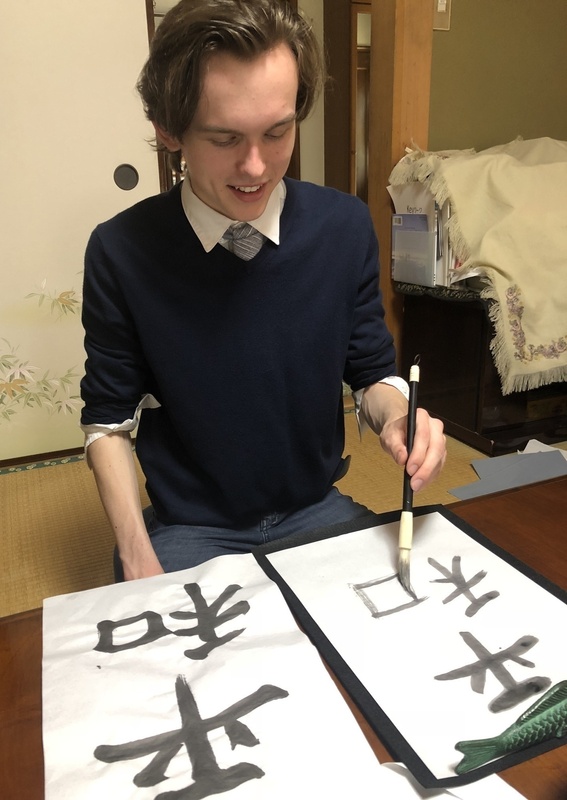 The ladies showed me basic calligraphy patterns and I created my very own Japanese calligraphy art piece to take home later as a souvenir. MUSIC: There was a large Japanese instrument, the Koto, on the straw mats. Very patiently, I got taught how to play this fascinating traditional instrument. 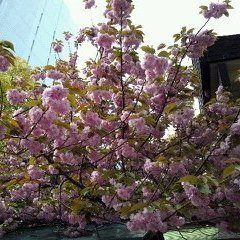 In the end I could play the song "Sakura Sakura"! TEA CEREMONY: I love Japanese tea and have always been fascinated by tea ceremonies. Not only did I get served tasty matcha green tea and sweets, I also later had the chance to brew my own. Every little gesture in a Japanese tea ceremony has a meaning and I had fun learning about them. 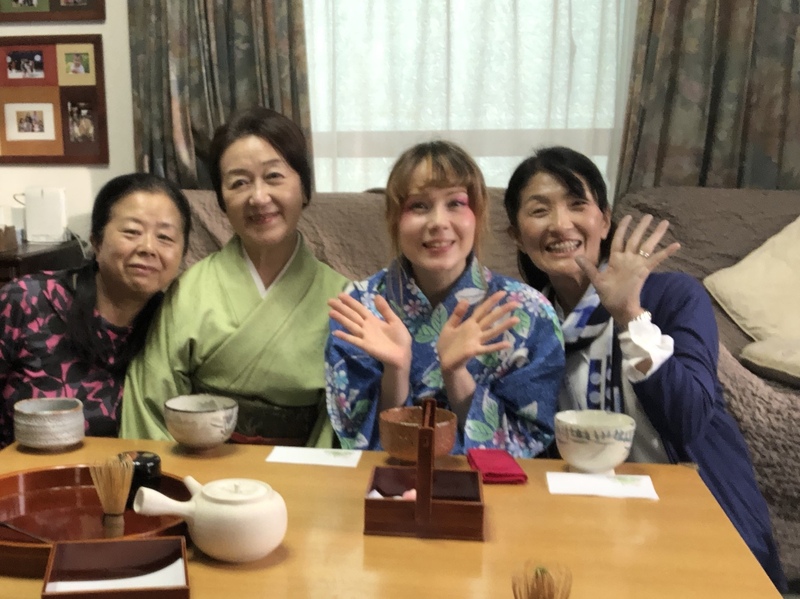 Having the chance to visit a Japanese household is rare enough but also having cooking, kimono, calligraphy, a music lesson and a tea ceremony makes this an activity packed fun day you definitely will remember. For being able to experience so many popular activities of Japanese culture, it is also a real good price. I will definitely go again one day in the future, I had that much of a good time. 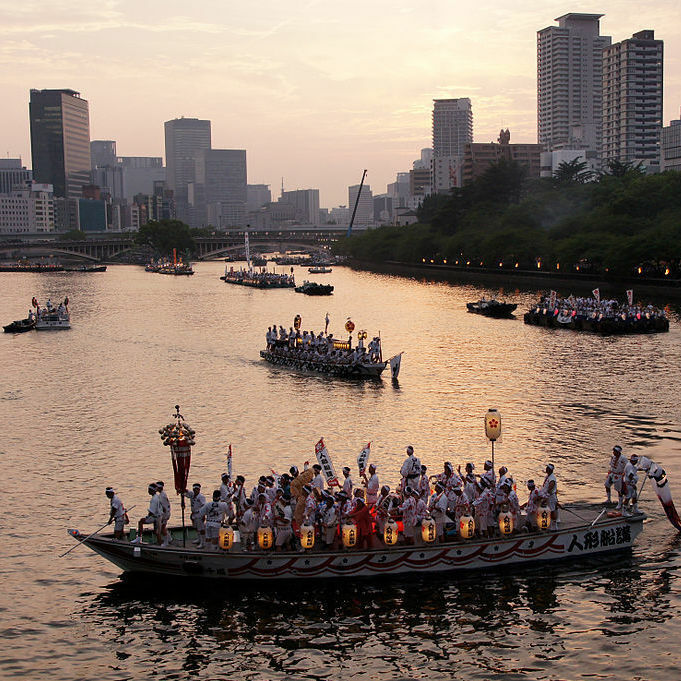 To experience one of the three most famous festivals of Japan, Tenjin-matsuri with its climax "Funa-togyo", you will never regret that you were there to see the Aquatic parade of hundreds of troops of boats with lively festival decorations! !